Through the last 12 years, travelers from all over the world have been finding their beloved home in the heart of Istanbul, in our cozy chambers. Here they find true Turkish hospitality, care, fondness, and love. 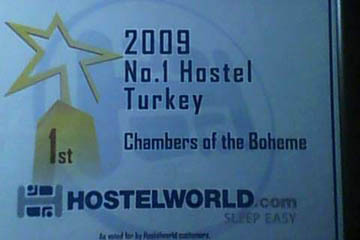 That’s why we were awarded multiple times by leading traveling services such as booking.com, hostelworld, hostelbookers and TripAdvisor for best value, excellence, best staff and got recognition as a hostel №1 in Turkey! 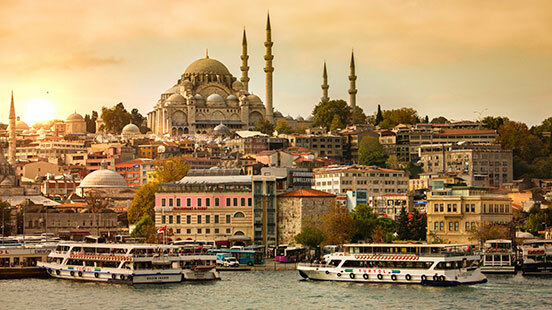 We are happy to guide you to the marvelous sides of Istanbul and help you in getting only positive experience through exploring this incredible city. Let’s love Istanbul together! Living within a walking distance from the famous Taksim square you will be able to easily reach all the famous tourist attractions and grasp the true spirit of Istanbul. In Our place, Inherited from famous writer Rıfat Ilgaz, you can find everything for your contentment from a cup of turkish coffee and delicious sandwich for breakfast to a fine cake with turkish tea and hookah for a pleasant night. And the prices are always best! 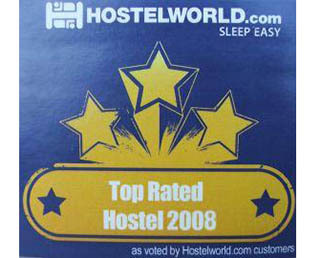 If you are still not sure — check the reviews from our guests. 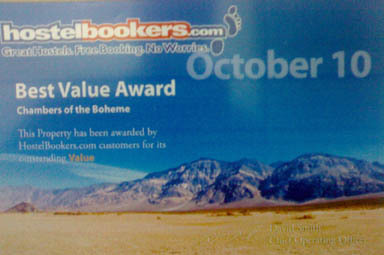 People say we are awesome!